Scan your hard drive to display where your largest files. Is there a better alternative to Precious Disk? 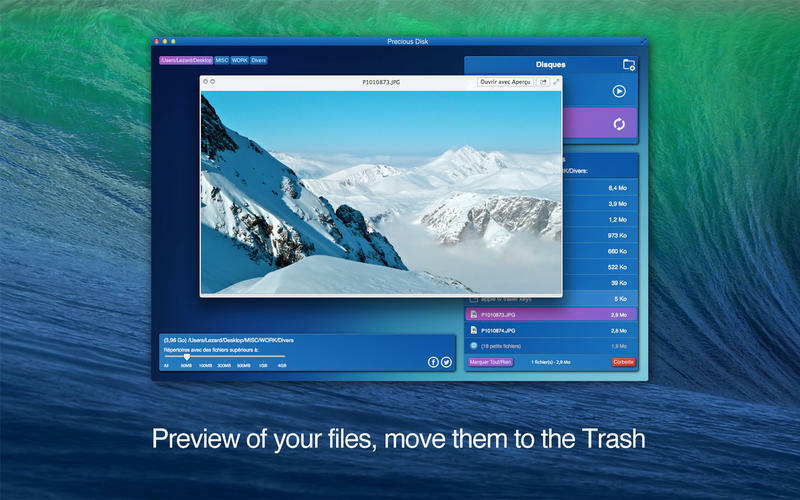 Is Precious Disk really the best app in File Management category? Will Precious Disk work good on macOS 10.13.4? 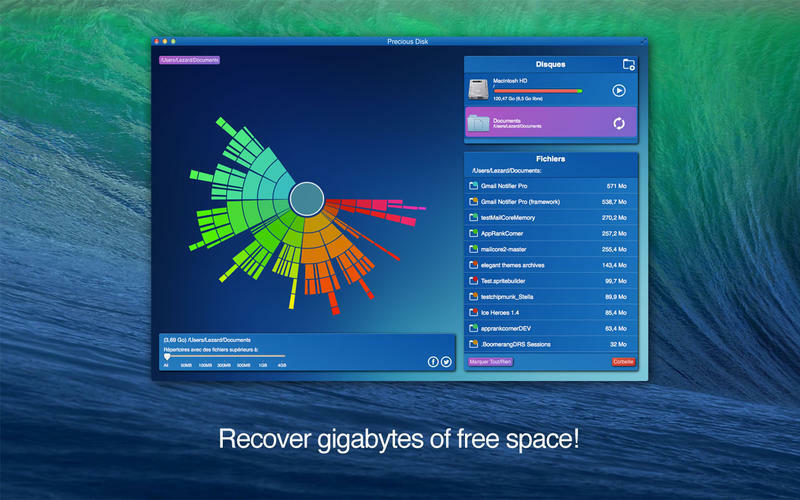 Precious Disk can help you recover gigabytes of free space. Do you need more disk space? Do you always forget to remove old and heavy files? Do you need to find where are your unwanted files? If one of your answer is yes, try Precious Disk! PreciousDisk efficiently carries out this unpleasant task by scanning your disks or folders. Precious Disk needs a review. Be the first to review this app and get the discussion started! Precious Disk needs a rating. Be the first to rate this app and get the discussion started!